Prices are per person twin share. Single supplements apply. Subject to specific flight class availability. Information is correct at time of printing. Welcome to Somerset Apartments, nestled in a picturesque, unspoiled setting. 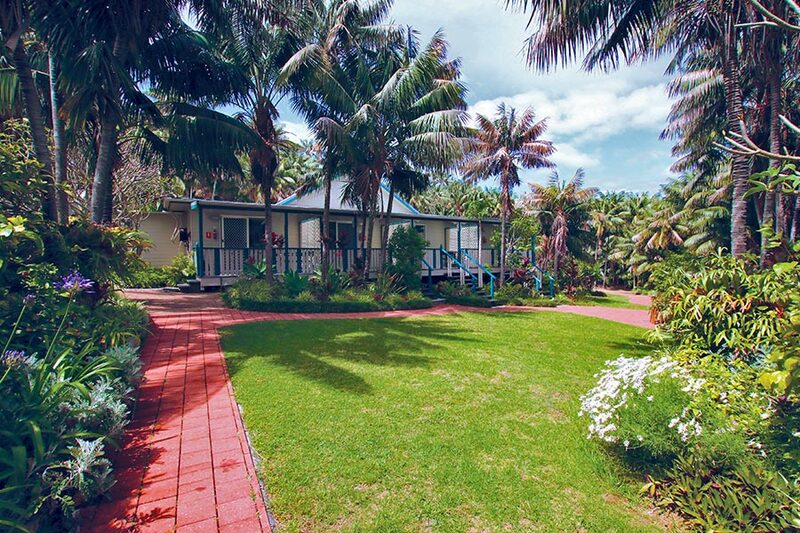 Somerset is perfectly situated between Neds Beach and the island’s iconic Lagoon. Set amidst lush trees on a level area of the island, it is easy for guests to stroll or ride a bike to the nearby shops, boutiques, cafes and restaurants. The Island’s Visitor Centre, Museum and Post Office are close by too. 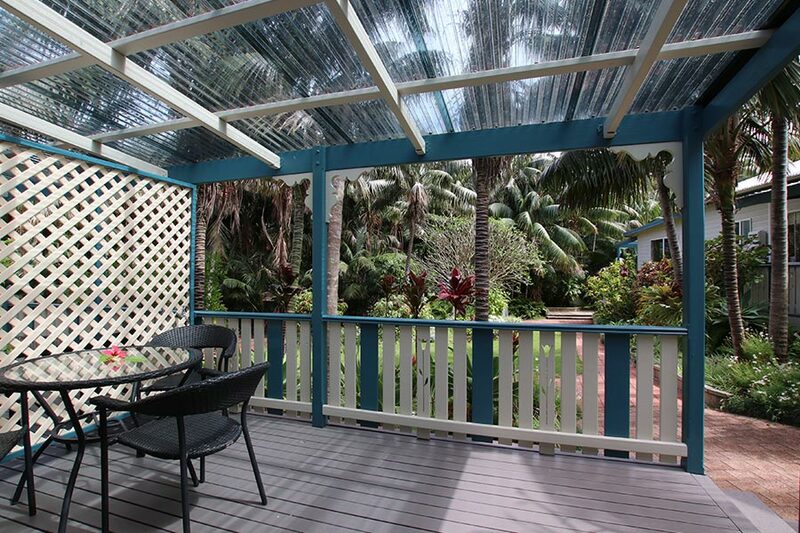 Somerset Apartments is the ideal Lord Howe accommodation location for visitors wanting to explore and discover the natural attractions that have made Lord Howe Island famous. 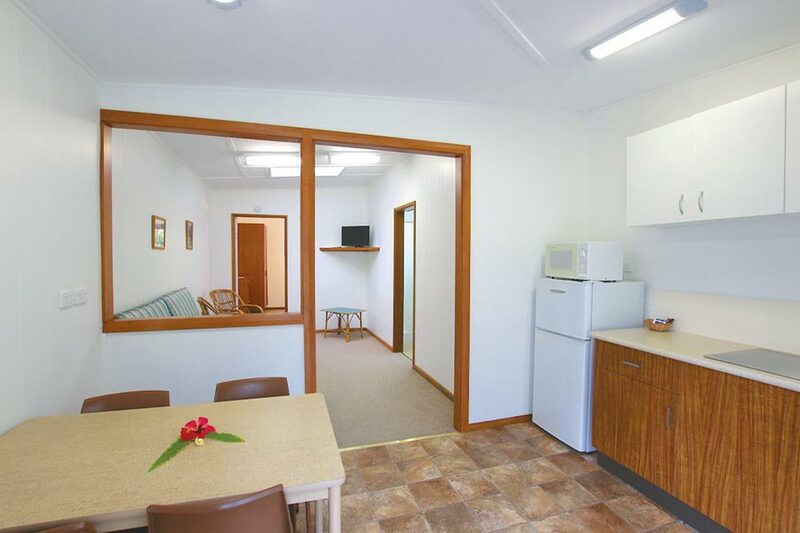 Studio, 1 Bedroom Standard, 1 Bedroom Superior and 2 bedroom apartments include kitchenette, ensuite, hair dryer, covered veranda, portable fan, TV, radio, backpacks and water bottles. 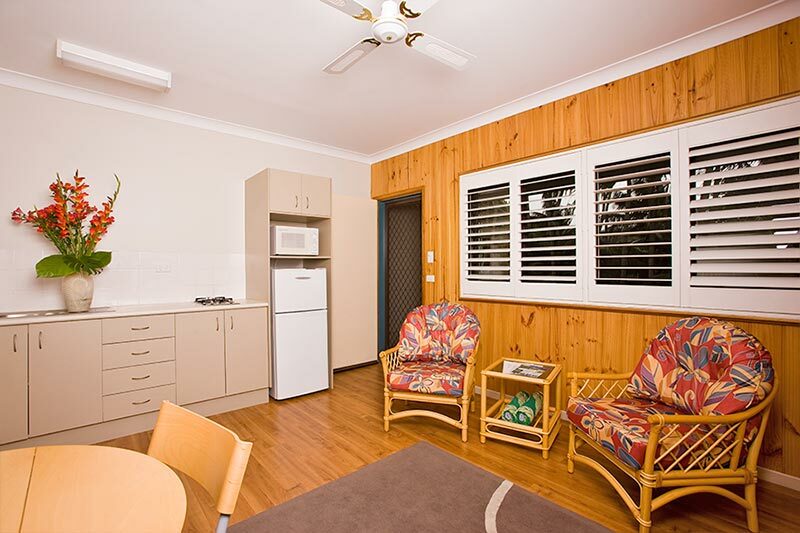 Superior apartments also include ceiling fans and 2 burner gas cooktops. 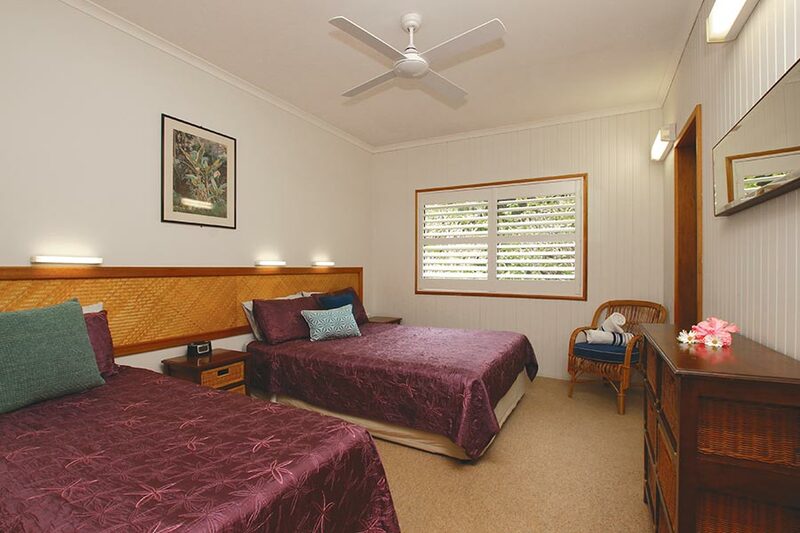 3 Bedroom Superior apartment – Full kitchen, ceiling fan, full bathroom and separate toilet. Transit lounge with Wi-Fi, pay phone, guest laundry, small library and four BBQ areas.